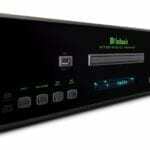 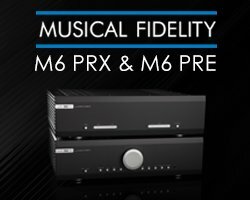 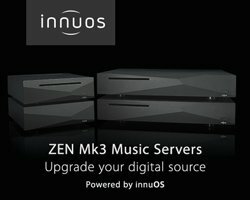 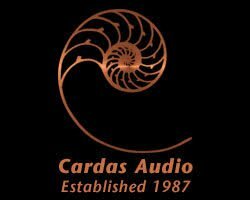 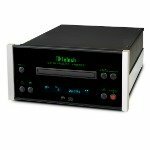 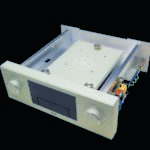 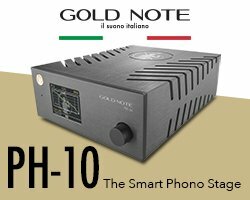 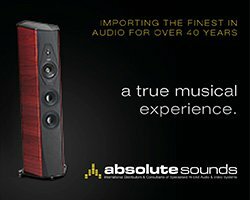 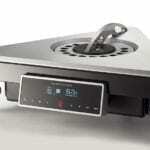 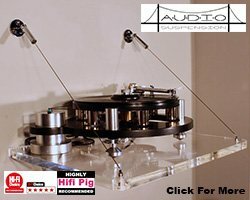 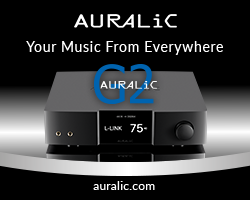 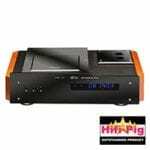 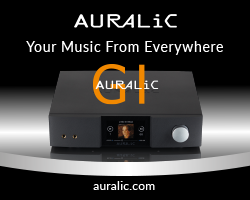 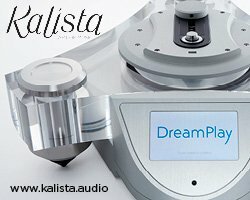 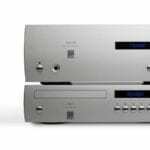 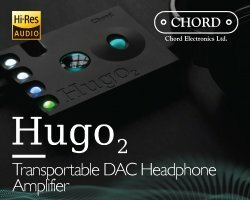 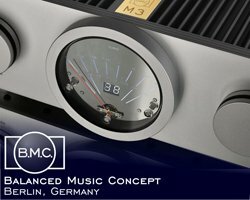 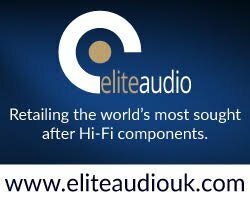 Audio Research has announced an SE update to the CD6 and Reference CD9 Transport/DAC. 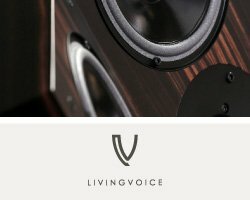 T+A, have announced three additions to its flagship HV Series. 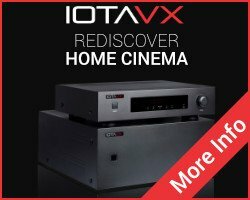 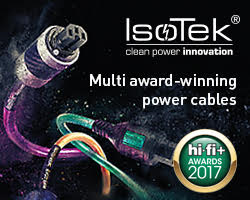 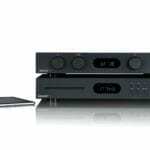 Two new reference-class D/A Converters – SD 3100 HV DAC & streamer and SDV 3100 HV DAC, streamer and analogue volume control, along with a range-topping CD/SACD transport – PDT 3100 HV. 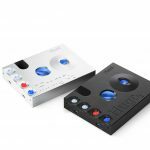 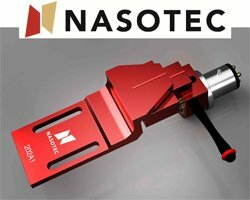 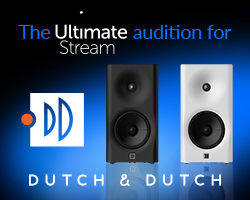 Audio engineering company ATC is introducing two new system components. 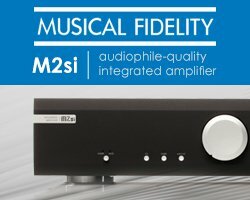 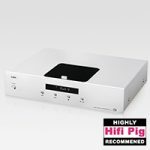 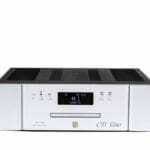 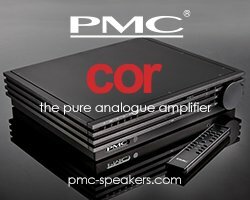 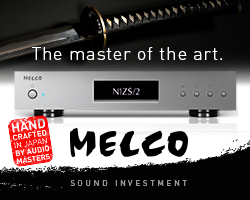 The CD2 CD player and SIA2-100 2-channel integrated Amp/DAC are designed to work together, or individually to upgrade existing sources or amplifiers. 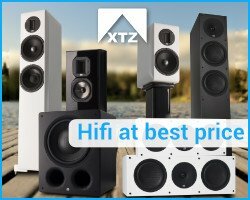 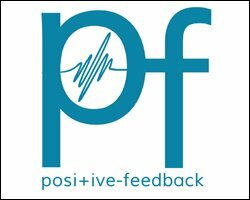 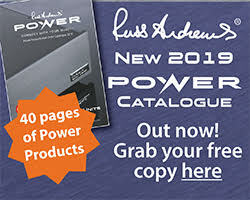 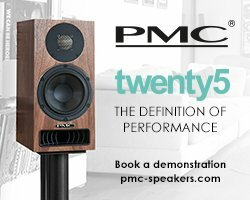 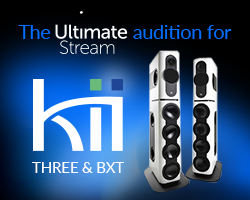 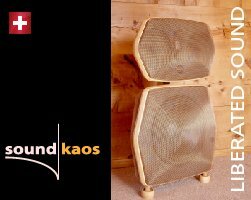 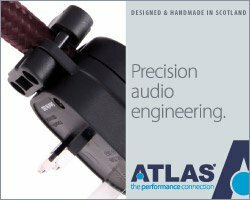 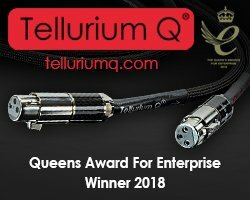 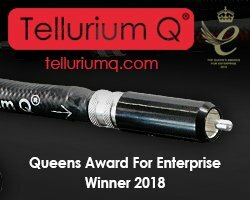 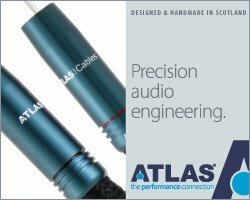 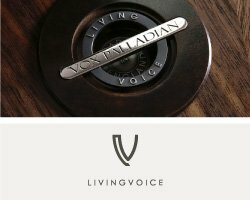 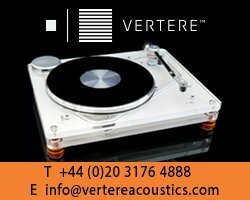 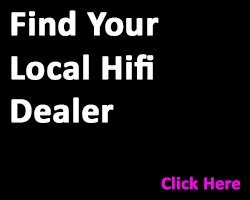 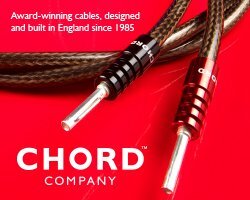 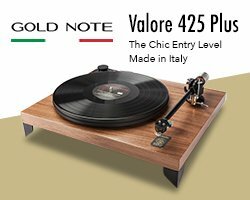 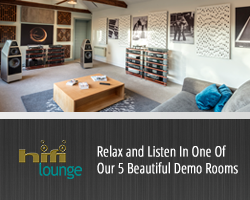 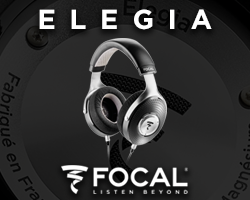 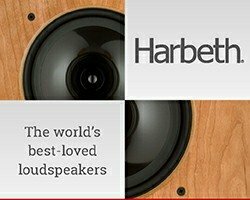 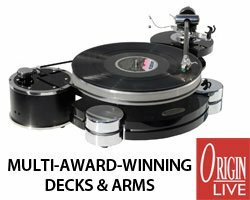 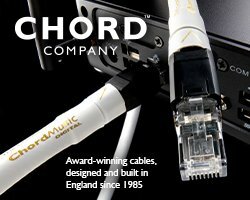 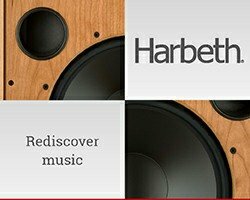 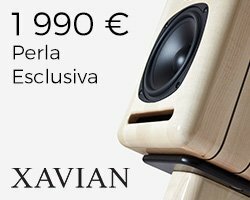 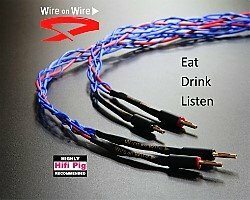 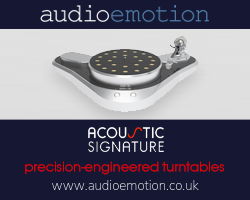 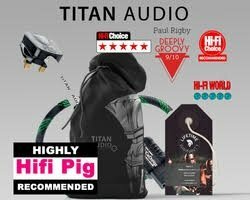 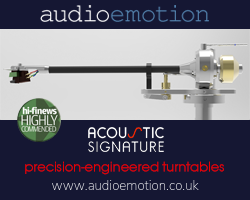 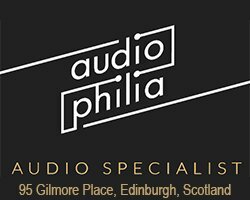 They join a range of audio electronic products and loudspeaker systems designed and built in Stroud, mostly by hand, for studio and Hifi applications. 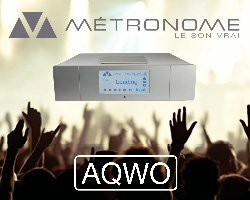 French company Metronome Technologies make a whole host of kit for the digital domain, here Stuart Smith tries out their AQWO CD/SACD player and DAC with valve output stage costing £13,870 Euros as tested.